This week, we took a wider look at the Ph.D. of Cisco certifications, including how many are there in the world, what it actually costs to earn the certification, and what happens after earning CCIE. The answer to this question isn’t quite as straightforward as one would think. The Cisco Hall of Fame is a good starting point. But we took a deeper dive to find the most conclusive number of active CCIEs in the world. The exam itself is only part of the equation. There’s a lot more to consider in this question. There are study materials, travel, lodging, and the potential that you’ll have to take the exam multiple times. For these reasons, it’s an expensive exam. Life after the CCIE: What’s Next? 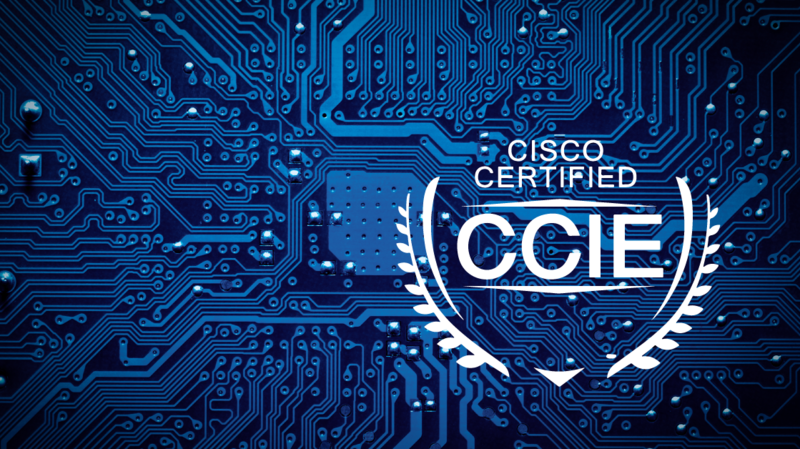 The CCIE is often considered the Ph.D. of Cisco certifications. It’s an amazing accomplishment, but there’s also the inevitable question — what do you do next? Here are a few certifications that complement the CCIE in your career progression. What’s the Point of the CCAr?